The wood-grain tile revolution has taken its place in interior décor over the past few years. Many designers are opting for wood wall tiles. in décor for its durability and easy upkeep of tiles. Though hardwood still remains a popular choice for homeowners, many are now looking to wood-grain tiles for cost effective solutions. But there are many who are still skeptical about this material for floor tiles. Let’s lay those fears to rest by breaking down the myths. Some feel that grout joints make wood-grain tile flooring look inauthentic. It is important to note that with wood-grain tiles you should opt for tiles that have rectified edges. This means that the edges of each tile are mechanically finished so that they are precise and consistent, allowing you to put the tiles together with a minimal grout. You will barely be able to tell a natural wood floor from a wood-look tile floor with this small element. We all know that tile flooring does maintain a moderate temperature. That does not mean it has to be cold, wood-grain tile is very well suited to radiant subfloor heating. There are several types of subfloor heating available and tiles are placed directly on top of it for a warm and welcoming floor around your home. There is no doubt that real hardwood has a natural appeal, but the journey of wood-grain tile has been rapid and with each new product the quality gets only better. 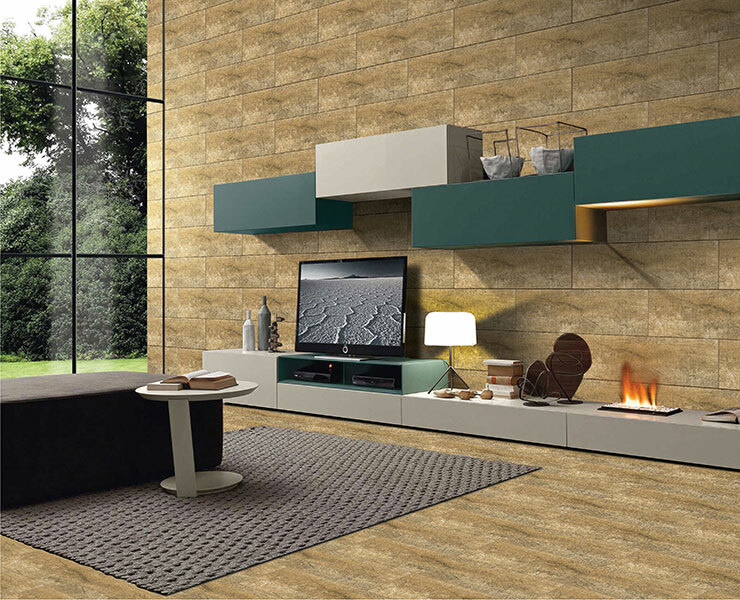 Digital imaging and high-tech manufacturing has introduced realistic textures and visuals that make wood grain tile difficult to tell apart from real wood without taking a closer look. Any tile that is over 15 inches can present a challenge with lippage and warping when not installed properly. It is important to make sure that you follow the correct procedure of installation with long planks of wood-grain tiles. 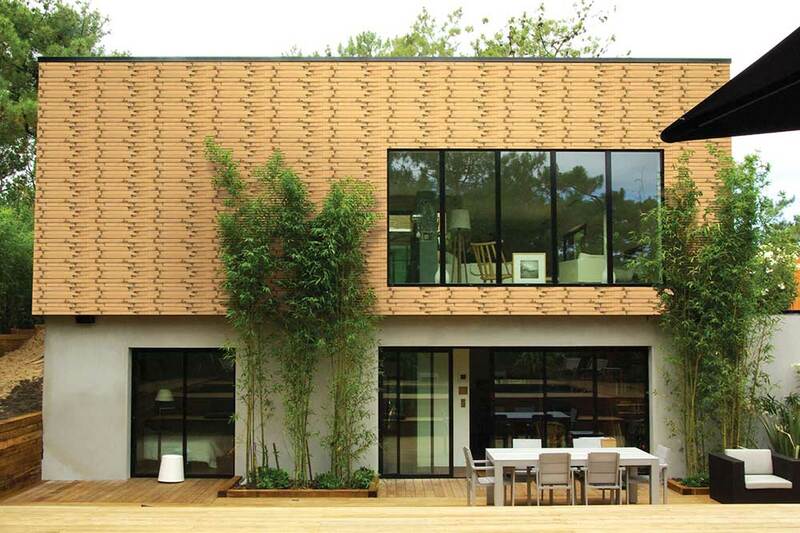 Stagger tiles in a brick-joint pattern with no more than 33% overlap. Always find a certified installer for ceramic tile flooring to get the best results and to avoid any damages. Now that you know all that is great about wood-grain tiles, plan your flooring renovation project as you like it and enjoy the beauty of it.